- Can We Limit 401k Enrollment? - What Happens if Excess Deferrals are not Corrected? 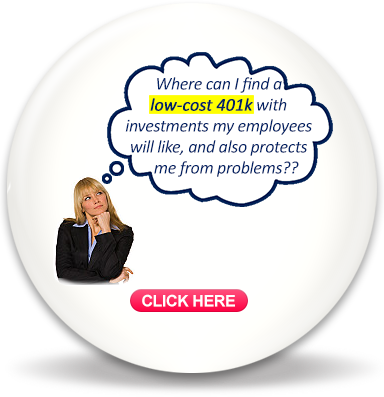 - Can Employer use a Safe Harbor 401k?